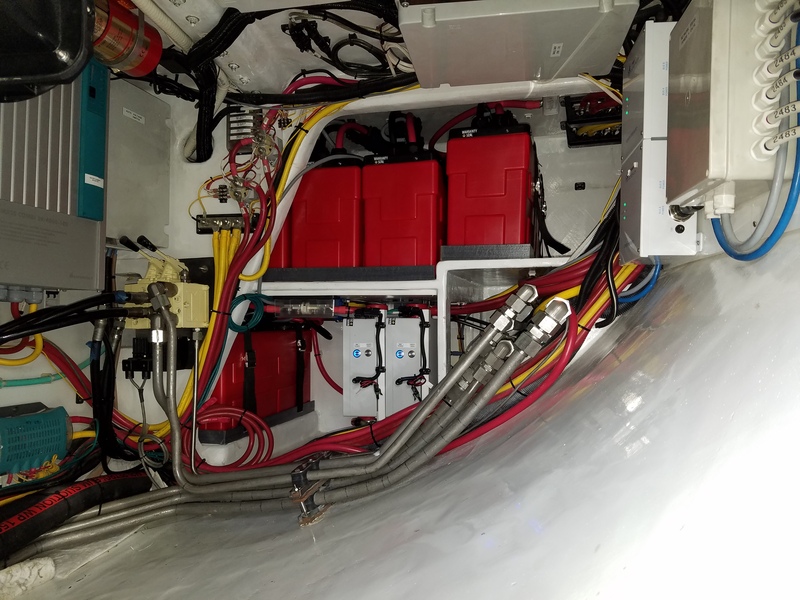 Lithionics Battery® provides a flexible modular design that allows for a variety of battery combinations to be used with the external NeverDie® Battery Management System. 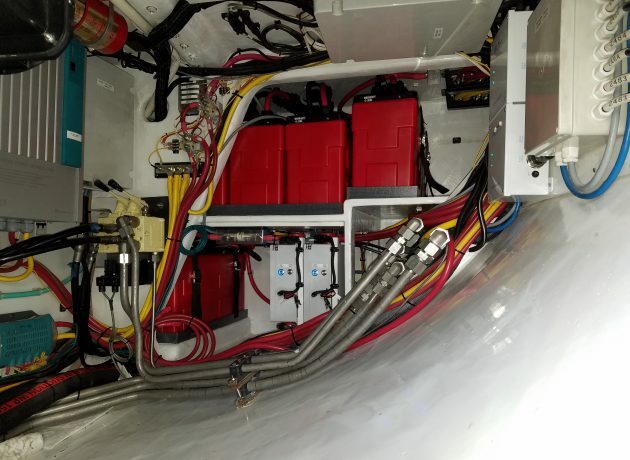 Along with the high energy density of Lithium-ion Iron Phosphate, we can accommodate limited battery compartment sizes to take advantage of the weight savings and power delivery that lithium can offer. 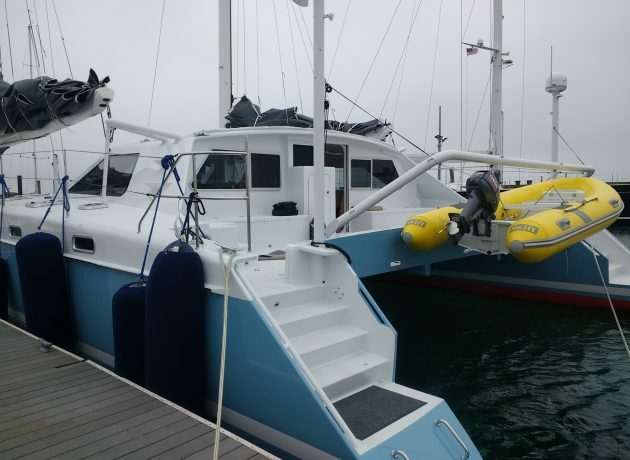 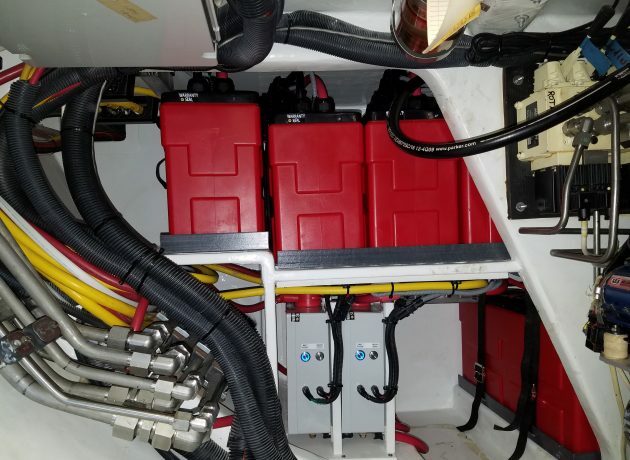 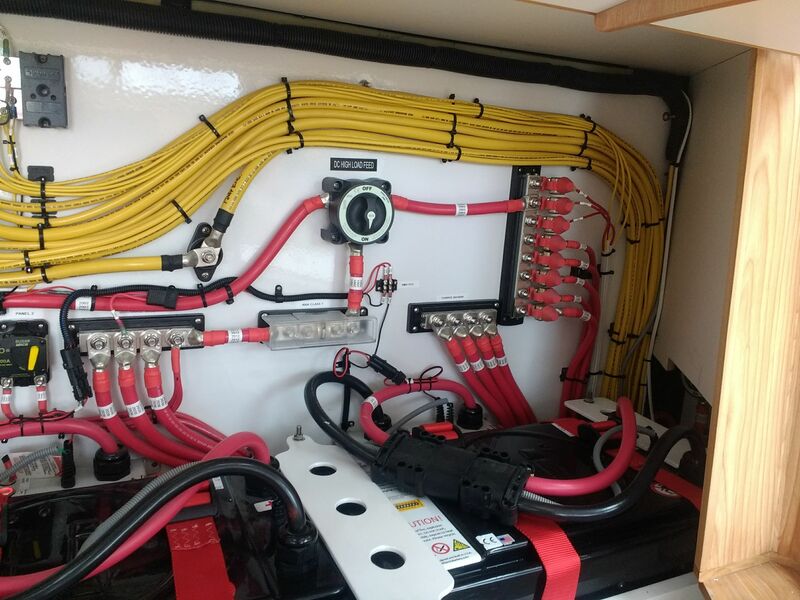 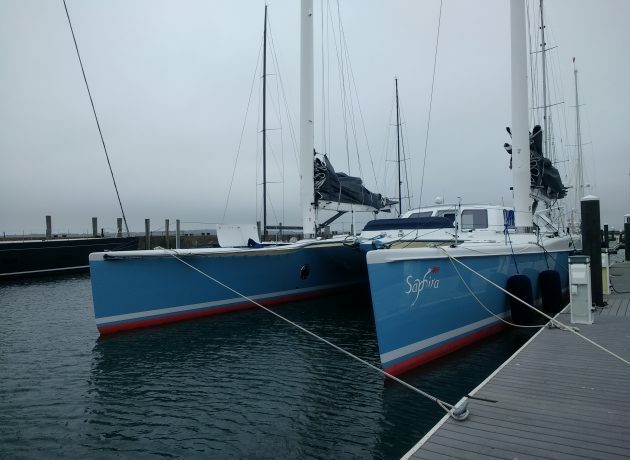 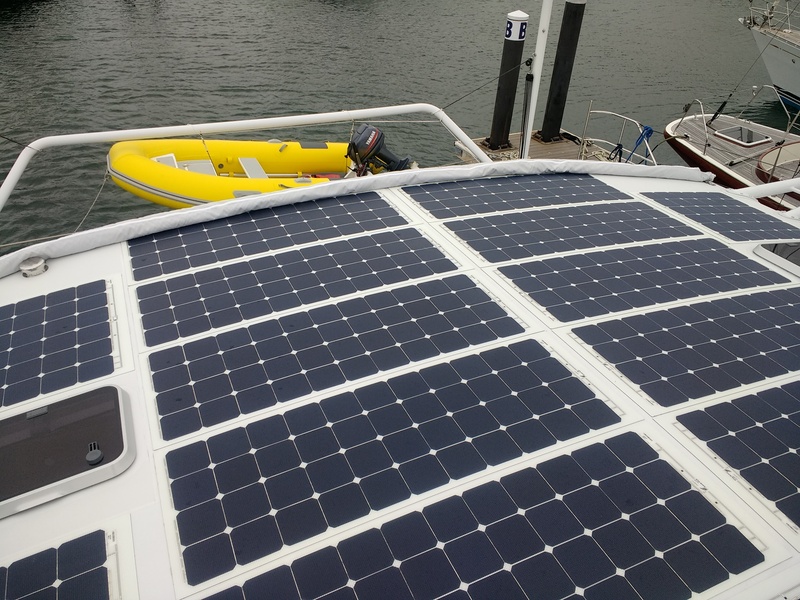 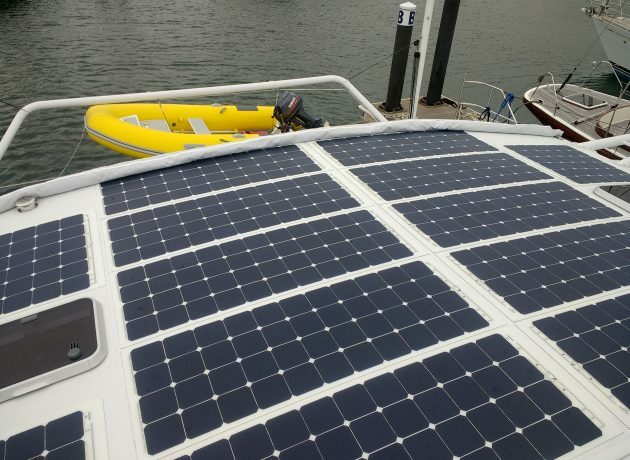 In the catamaran example below, our different battery case sizes were utilized along with our plug-and-play connector system for a safe and clean installation. With safety being a primary focus, you can be confident in trusting Lithionics Battery® onboard your vessel.